Manual overhead crane refers to the traveling of the crane and the hoisting mechanism work is all done by human. 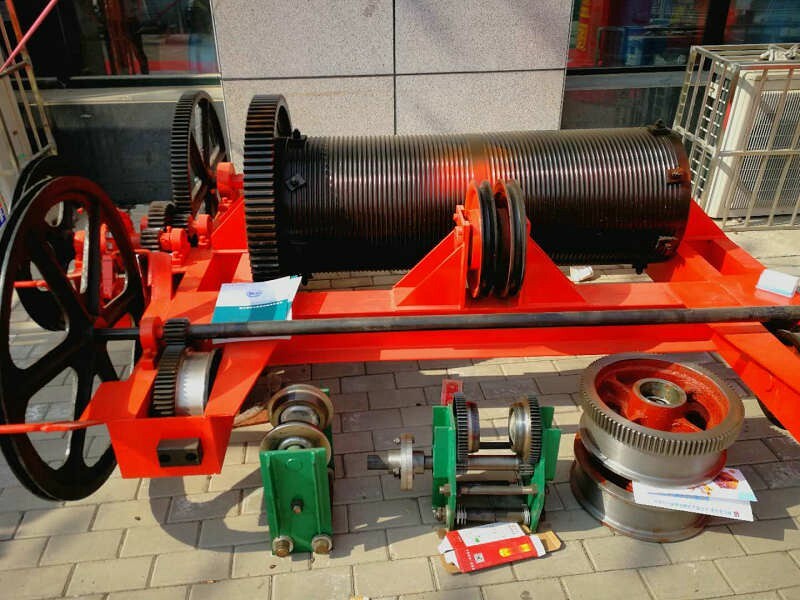 Generally, manual overhead crane is driven by a chain, Sinokocranes’ manual overhead crane specially use large sprocket to achieve the effect of labor saving. SQ type manual overhead crane mainly use in no power warehouse, working shop and equipment repair places where there is no necessary requirements on speed and power. a. Allowable deviation of rail joints, height difference should not exceed 1mm, gap is less than 2mm. b. 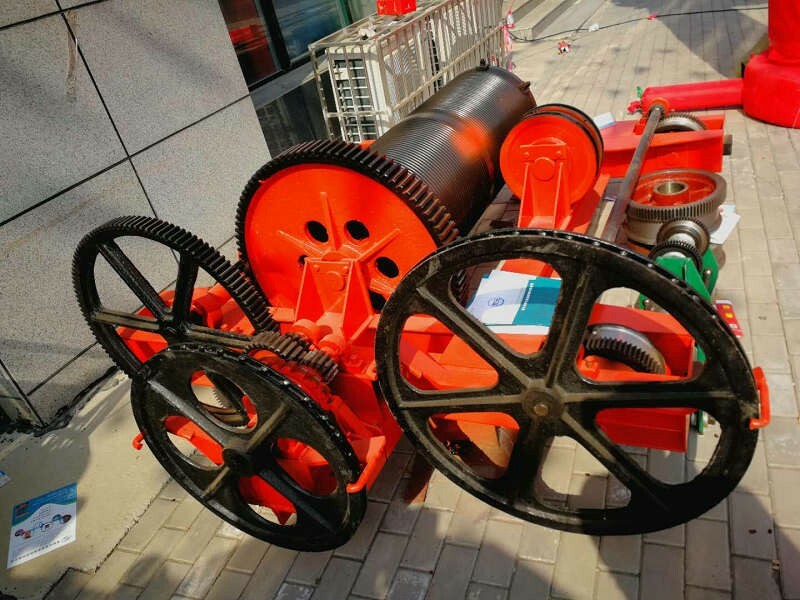 Track gauge K is less than 12m, the allowable deviation is 6mm, the track gauge LT is greater than 12m, and the allowable deviation is 18mm. d. Allowable deflection of track is 3mm. 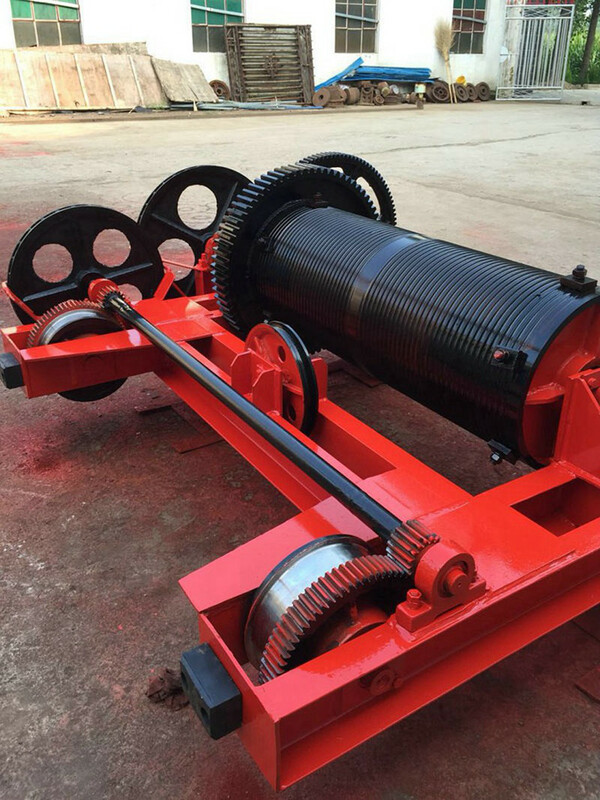 All lubricating devices on the manual overhead crane and bearings on the drive shaft need to be filled with lubricating oil (dry oil) once every six months. 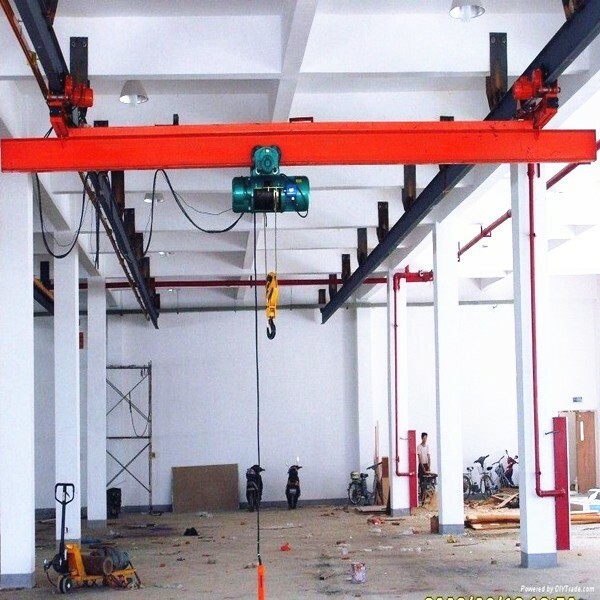 During use, the manual overhead crane should be inspected every time to observe whether the machine has abnormal sound and whether the operating performance is sensitive. 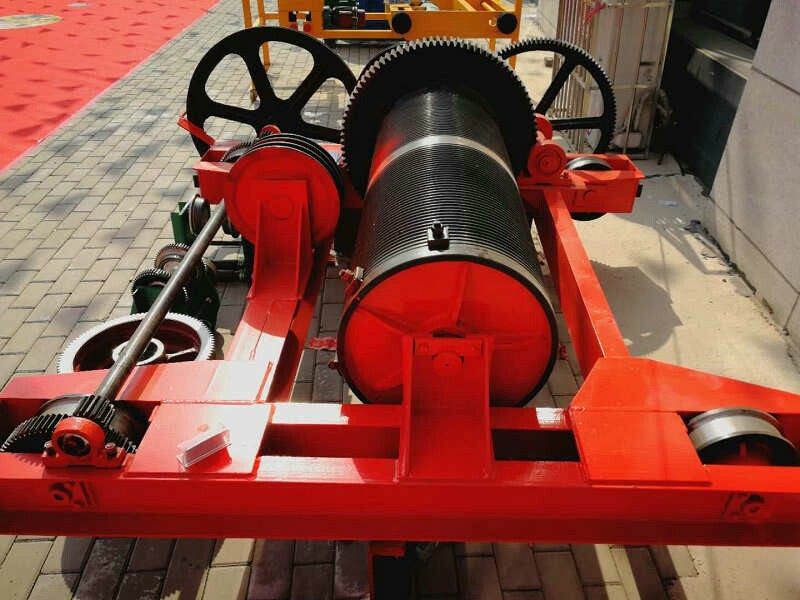 Check the crane's track every six months without loosening, deformation, etc.